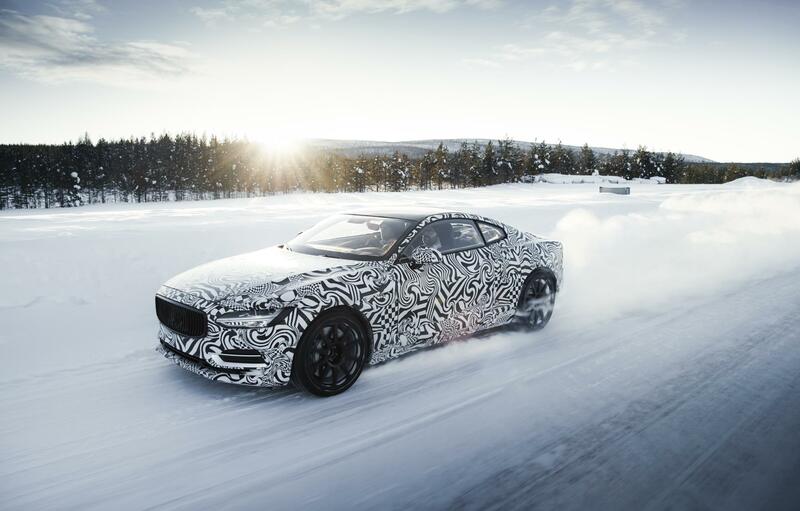 The Polestar 1 recently completed a grueling two-week winter test in northern Sweden. The rigorous shakedown saw the first Polestar 1 prototype put through its paces in temperatures as low as -28°C (-18°F). The team fine tuned vehicle systems including the suspension and dynamics systems, while the drivetrain and batteries were also scrutinized. Test drivers focused specifically on Polestar 1’s torque vectoring system, enabled by two rear electric motors with individual planetary gear sets. The chassis balance was further optimized on ice; these conditions enabled test drivers to better analyze and react to the car’s behavior while driving. 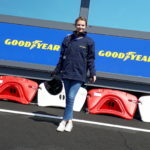 “Our test drivers have given us some enthusiastic feedback on the handling and dynamics especially. In addition to being very happy with the balance of the chassis, they are particularly excited about the torque vectoring,” noted Thomas Ingenlath, CEO at Polestar. “We are very confident about how this enhances the Polestar 1’s cornering responsiveness and accuracy. We have now passed a major milestone in the development of the Polestar 1, and prototype testing will continue throughout 2018.